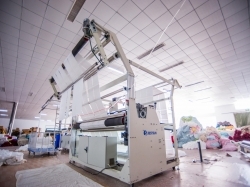 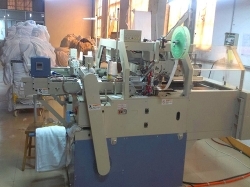 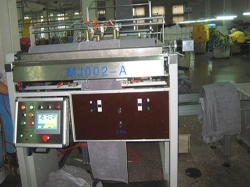 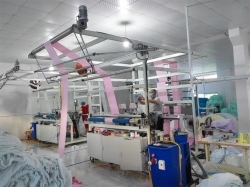 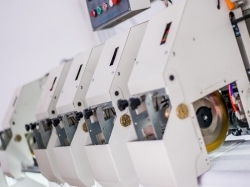 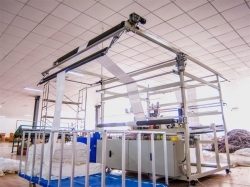 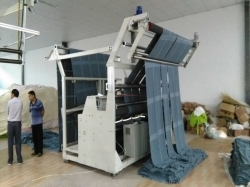 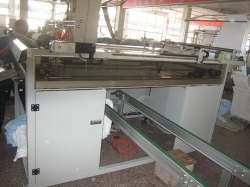 Towel slitting machine_Towel seam sewing machine_Towel cross stitch machine-Qingdao Bestsun Automation Equipment Co., Ltd. 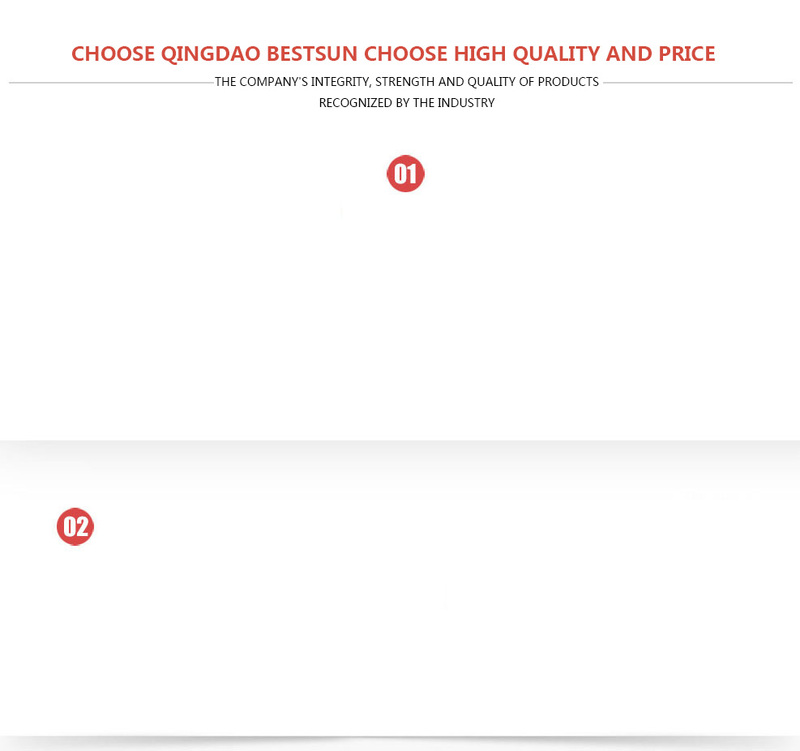 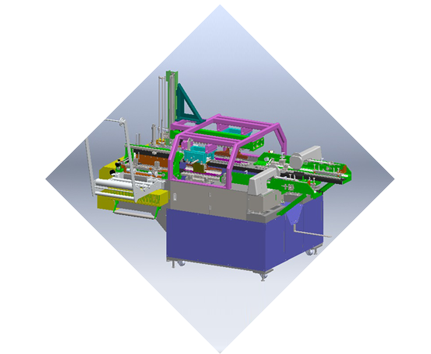 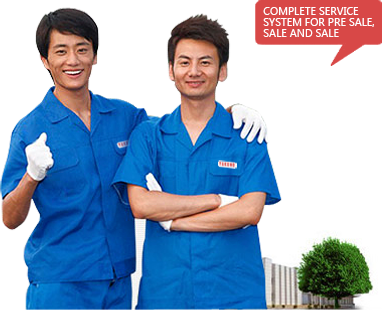 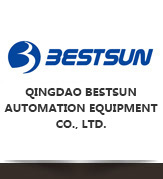 Copyright ©http://en.qdbestsun.com/ Qingdao Bestsun Automation Equipment Co., Ltd. 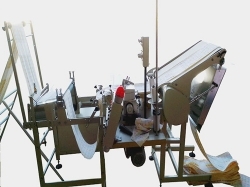 Specializing inTowel slitting machine,Towel seam sewing machine,Towel cross stitch machine,Welcome to inquire!